Puerto Plata, in the Dominican Republic, is known as the country’s natural paradise due to its crystal-clear waters and white-sand beaches where you can enjoy an incredible atmosphere while trying its delicious traditional cuisine or its refreshing cocktails. Here you can find the best last minute offers, adapted to your preferences. It is easy to find offers that suit your personal tastes, you only have to introduce your travelling dates in our calendar. After this first step, you can search through our wide variety of offers, which you can sort out according to its popularity, category or price. 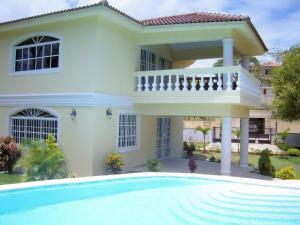 Calle Almendra Residencial Procab Cabarete is a property located in Cabarete near Cabarete. 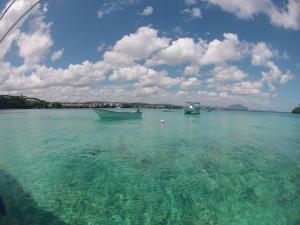 The Encuentro Beach is within 9 km of the apartment. Gregorio Luperón International Airport is 22 km away. Set in Sabana Grande, this air-conditioned holiday home features a garden with a year-round outdoor pool and a barbecue. 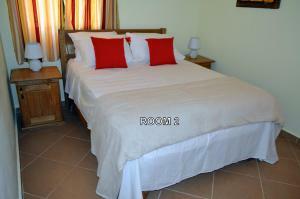 The unit is 16 km from Sosúa, and guests benefit from free WiFi and private parking available on site. Located 4.2 km from Encuentro Beach in Cabarete, this air-conditioned villa features a patio and a garden with an outdoor pool. 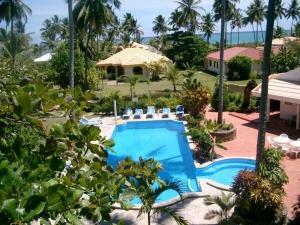 The villa is 7 km from Cabarete. Free WiFi is featured and free private parking is available on site. 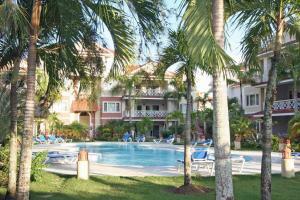 Located 7 km from Encuentro Beach in Cabarete, this apartment features free WiFi. Guests benefit from terrace. Free private parking is available on site. 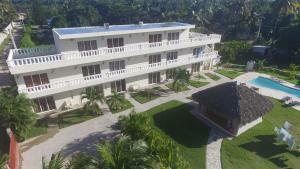 Ocean One 2132 is an apartment situated in Cabarete, 7 km from Encuentro Beach. The air-conditioned unit is 1.8 km from Cabarete, and guests benefit from free WiFi and private parking available on site. 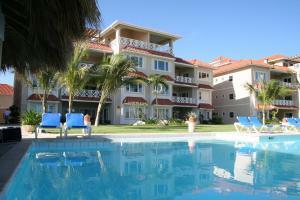 Sunrise Cabarete Hotel is set in Cabarete, 4.1 km from Encuentro Beach. Free WiFi is offered and free private parking is available on site. Located in Cabarete, Breezes Lomas Mirones offers an outdoor pool. This self-catering accommodation features free WiFi. 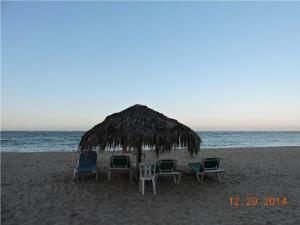 The property is 2.3 km from Encuentro Beach and 8.8 km from Cabarete. Located in Cabarete, Luxury Apartment Oceanview, Sol Bonito Beachfront offers an outdoor swimming pool and a private beach area. The property offers free parking. 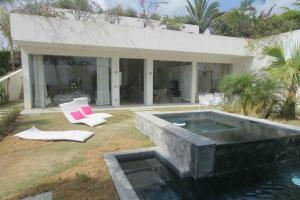 The White House is a detached villa with an outdoor pool, located in Laguna del Higüero. Guests benefit from terrace. Free WiFi is offered throughout the property. 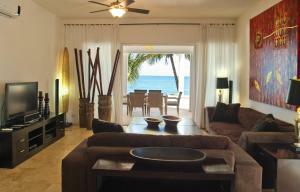 Situated 6 km from Encuentro Beach in Cabarete, this apartment features a terrace and a garden. Offering free private parking, the apartment is 2 km from Cabarete. Free WiFi is featured throughout the property.